When it comes to the track, tires can single handedly make you or break you. There is no point of reaching for more power if you can’t maintain a solid grip. 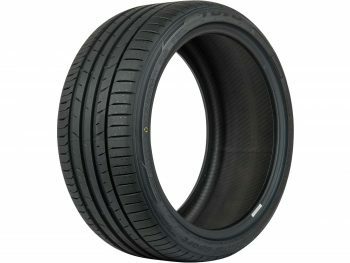 For each type of motorsports, different tire compounds are used that optimize the given purpose. Tires that last a long time feature harder compounds, but this comes at the price of less grip. Summer tire are popular amongst enthusiasts. They feature a soft compound that allows for more grip. These types of compounds offer great dry traction while sacrificing wet traction and long service life. Choosing the right tire will solely depend on the purpose you intend on using it for. Refer back to DSPORT Magazine issue 171 for an extensive guide to choosing the right tire for your specific needs. 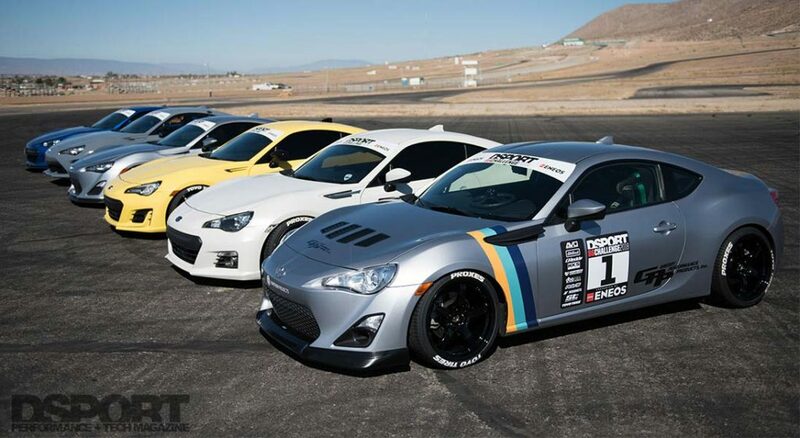 For the 86 Challenge, we collaborated with Toyo Tires to debut the all-new Proxes Sport tires. We will be the first in the United States to sport these tires and test them on the track. 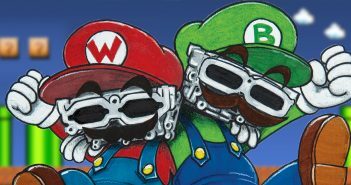 Having power is pointless without great grip from your tires. 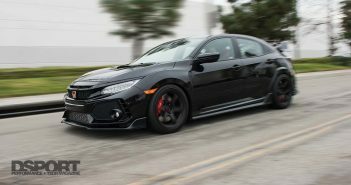 Toyo Tires is introducing their all new Proxes Sport max-performance summer tires for the very first time in the United States. 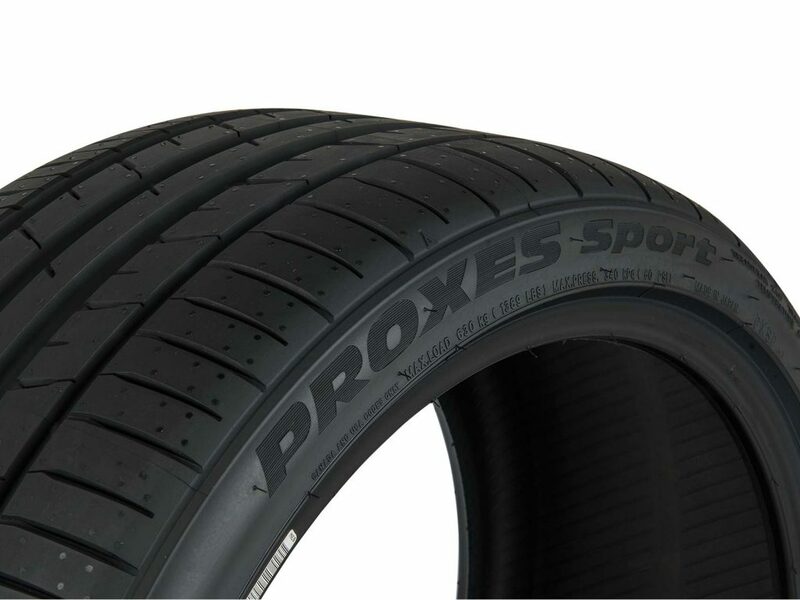 The new tires deliver the performance expected from the legendary Proxes line, with proprietary Nano Balance Technology that allows for great handling and grip. 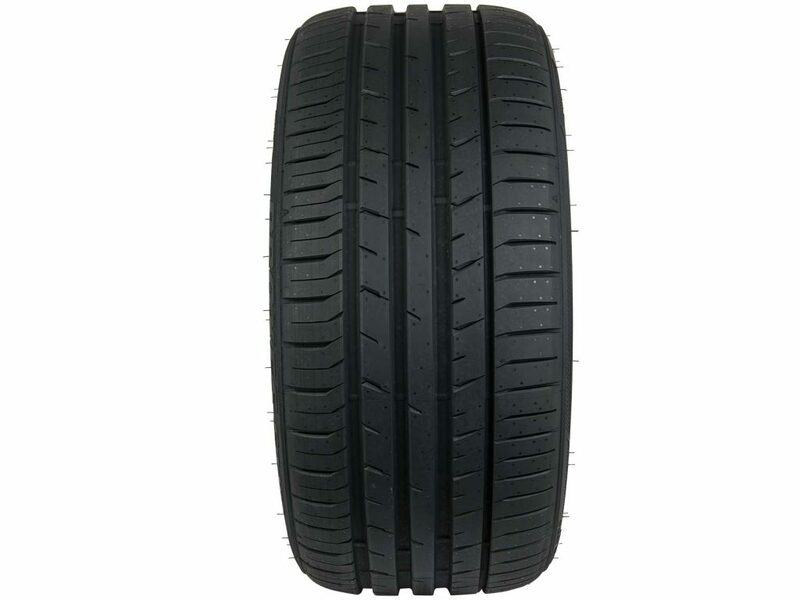 The tire features a new compound that improves flexibility, which adds adhesion to the street or the track. 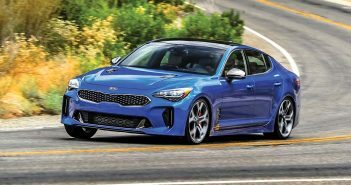 The Proxes Sport max-performance summer tires replace the Proxes T1 Sport and the Proxes 1, with up to 25,000-mile warranty and Toyo Tires’ 500-mile trial offer. It comes in 68 different sizes to fit any performance car, with 12 new sizes not previously offered in the Proxes T1 and Proxes 1. Available from 17-inch to 20-inch and a section width between 205 and 325, as well as aspect ratios from 25 to 50-series. Available through Toyo Tires authorized dealers starting in early August.